One of our featured presentations at this year’s Library Technicians and Assistants Interest Group (LTAIG) annual one-day conference is “Paws for Stories”with Cindy Foote and Roberta Hewitt. Roberta is the Director of Marketing and Community Relations with St. John Ambulance and as part of this role, she oversees the Therapy Dog Program, which has recently partnered with two branches of Newfoundland and Labrador Public Libraries to bring the Paws 4 Stories program to our province. Cindy Foote is a Library Technician II/ED ILL Manager with Mount Pearl Public Library. The Paws 4 Stories program provides children the opportunity to practice their reading skills aloud to a SJA certified Therapy Dog. Research has shown that children who read to Therapy Dogs show improvement in their reading skills, as they feel more comfortable practicing around a loving, non-judgmental animal. Roberta will speak to the volunteer requirements to participate in Paws 4 Stories and the success of the pilot programs. 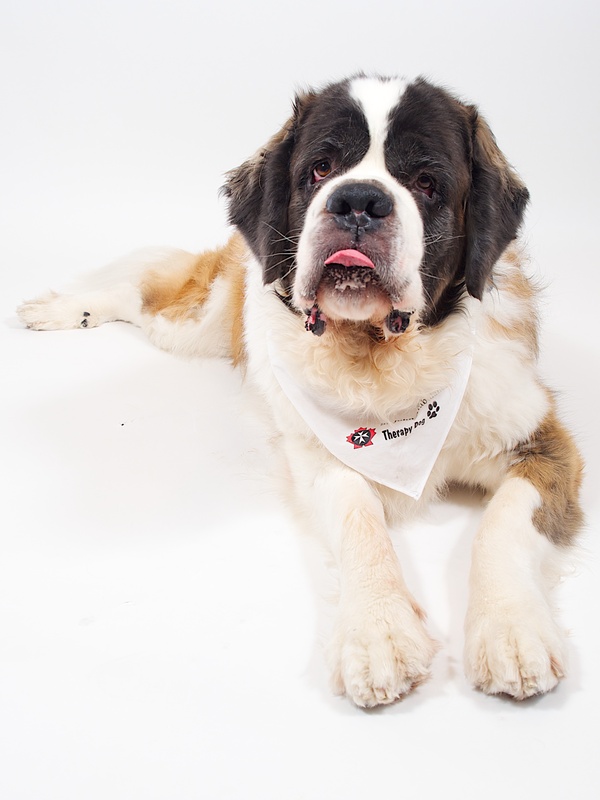 Join us on on Monday, November 20, to meet Spock and some of the other, equally adorable, St. John Ambulance therapy dogs! There’s still time to register online for this great one-day conference which is free to current NLLA members. Posted in Events, LTAIG, LTAIG Annual Conference, Professional Development. Bookmark the permalink. 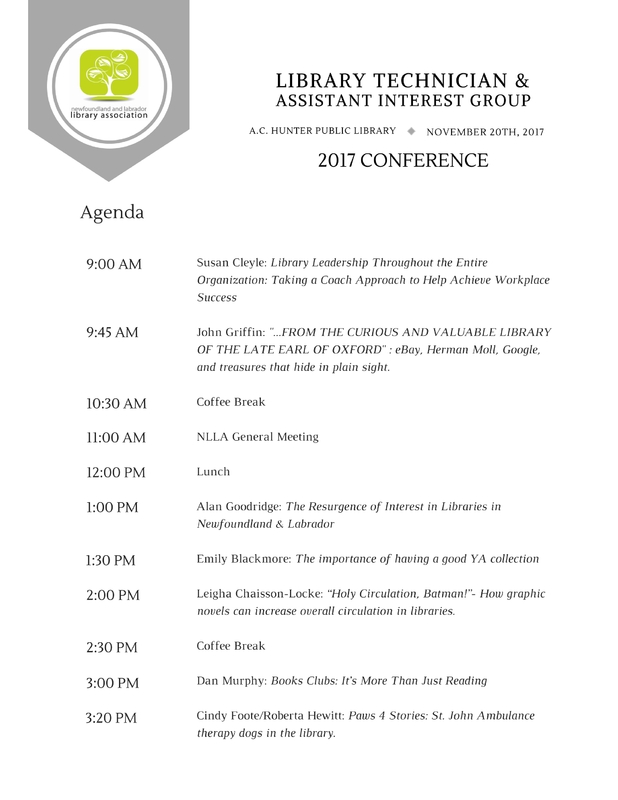 We are pleased to announce the finalized program for our Library Technicians and Assistants Interest Group (LTAIG) annual one-day conference on Monday, November 20. Online registration for the conference is now open. Our LTAIG Conference is free to current NLLA members. There is also a bursary available to assist with travel and other expenses related to conference attendance. For more information and updates please visit our LTAIG 2017 Conference webpage. NLLA is pleased to offer library technicians, assistants, and other library staff in the province the opportunity to apply for funding to attend a conference or take advantage of other professional development opportunities. Funds will be awarded on an as needed basis of up to $500 per year. The deadline for applications for the bursary to attend the upcoming Library Assistants and Technicians Interest Group (LTAIG) conference is November 10. Please complete our application form and email it to Jennifer Budden at jbudden@nlpl.ca for review. Posted in Awards, Scholarships, Bursaries, LTAIG, LTAIG Annual Conference. Bookmark the permalink. We are pleased to announce that the keynote speaker for the annual fall Library Assistants and Technicians Interest Group conference will be Susan Cleyle, University Librarian for Memorial University Libraries. 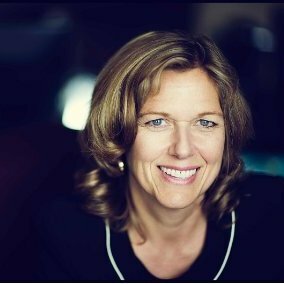 Susan will be presenting Library Leadership Throughout the Entire Organization: Taking a Coach Approach to Help Achieve Workplace Success. This presentation will explore how to have a greater positive impact in the workplace through a series of simple tools and techniques taken from the field of executive coaching. The talk will provide interactive exercises aimed at developing communication and leadership skills. 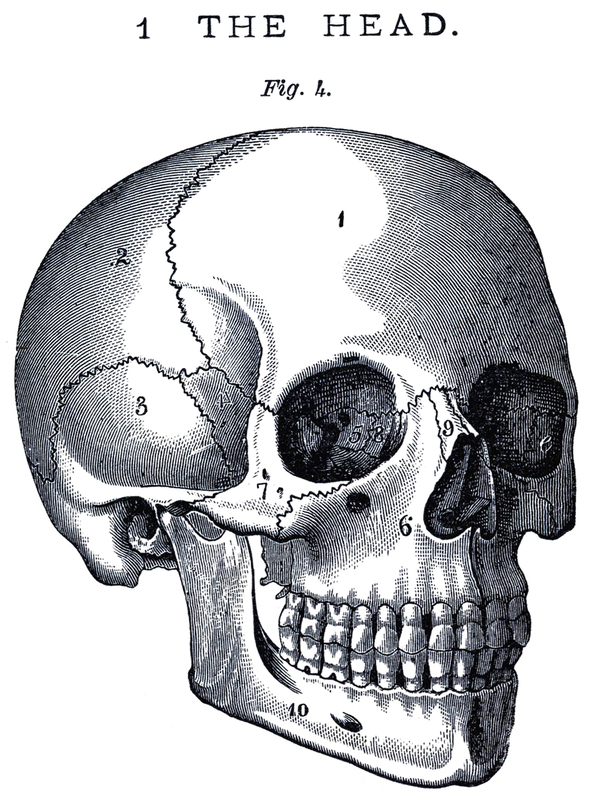 Our LTAIG conference is free to NLLA members, but space is limited. Please register online to attend our November 20th conference which will be held at the Community Room of the A.C. Hunter Children’s Library. Online registration is now open for our annual, one-day Library Technicians and Assistants Interest Group (LTAIG) Conference on Monday, November 20. The conference is free to current NLLA members. Not a member? Please visit our join/renew your membership page. We are pleased to announce our 2017 Library Technicians and Assistants Interest Group Conference on Monday, November 20. This year’s theme is Celebrating Libraries! We are currently seeking presenters. The Library Technicians and Assistants Interest Group (LTAIG) holds an annual one-day conference every fall to highlight and promote libraries in the province and the library staff who work there. Join us for a fun and informative day of conversation and networking with your colleagues across the province and the country. The conference will be held in the Community Room of the A.C. Hunter Children’s Library located on the first floor of the St John’s Arts and Culture Centre at the corner of Allandale Road and Prince Phillip Parkway. The conference is FREE to current NLLA members. Not a member? Visit our join/renew your membership page. Please forward presentation suggestions or general conference questions to 2017 LTAIG Conference Convener Jennifer Budden.